Twitter is a powerful place for brands to interact with their customers as well as universally celebrate or mourn certain occasions. Unfortunately, it’s also a place where it’s incredibly easy to screw up (or “Twitter fail,” as we so aptly call it). Twitter users were up in arms this morning over a seemingly insensitive tweet sent out by AT&T. 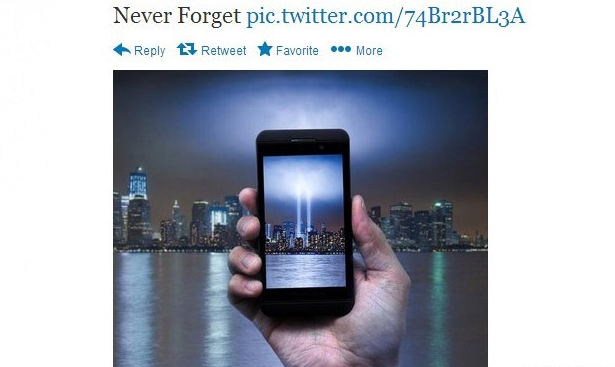 While most individuals and brands alike are commemorating 9/11 by sharing photos via social media, AT&T’s included a phone in front of the two beams of light signifying the twin towers. Although they may not have explicitly intended to be selling anything (notice the lack of branding on the phone and it’s generic form factor), it was the perception that was the issue. And in marketing/advertising, perception is reality. Within an hour, the tweet had been removed and AT&T issued an apology: “We apologize to anyone who felt our post was in poor taste. The image was solely meant to pay respect to those affected by the 9/11 tragedy,” the company said in a subsequent message. Some Twitter users replied with expletives, while others called it “tacky,” “disgusting” and “tasteless.” Others threatened to switch carriers. Even though they apologized, many users were not appeased and felt the apology came across as disingenuous. In the video, he says he intended to start a dialogue around major issues, and thinks that was accomplished through his tweet. It’s evident, however, by streaming through the comments on the video, that most to not agree. While his message about stimulating dialogue is of course a great one, the context of his tweet promoting foot wear doesn’t seem to relevantly tie in to that mission. No matter what you’re promoting and how light you may intend something to seem, capitalizing on tragedy of any kind is never a good idea. While a brand may perceive their message in a certain way, consumers may perceive it quite differently, and to the consumer, their own perception becomes reality. And THAT is what they will remember. And that is to what they’ll respond. Even though AT&T certainly didn’t intend to come across as insensitive, the reality is that they did to most consumers. 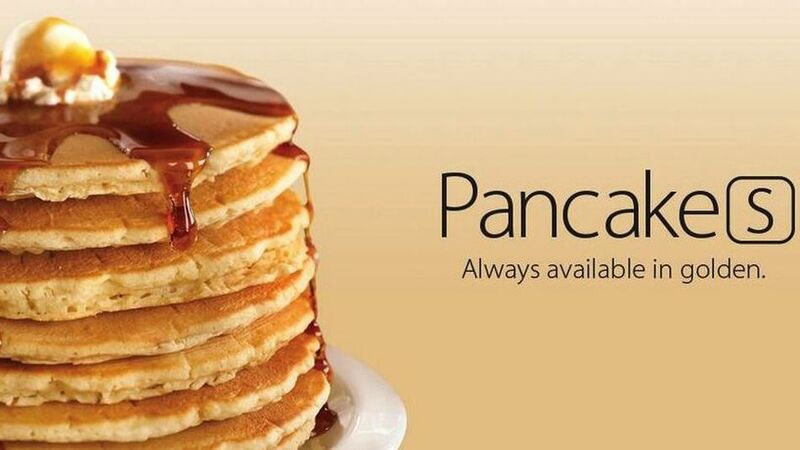 Whereas Denny’s maximized a topic like the iPhone (a topic which obviously isn’t as significant as the tragedies of 9/11 or the events unfolding in Syria), AT&T and Kenneth Cole used the wrong kind of subject matter. There are many other topics about which it can be creative and appropriate to think outside the box in order to capitalize on or make puns about certain popular trends. But always make sure those topics are “neutral,” and aren’t focused on events that have caused harm.